Need to shape up but gym fees busting your budget? Keen to shed the pounds but kit costing you an arm and a leg? 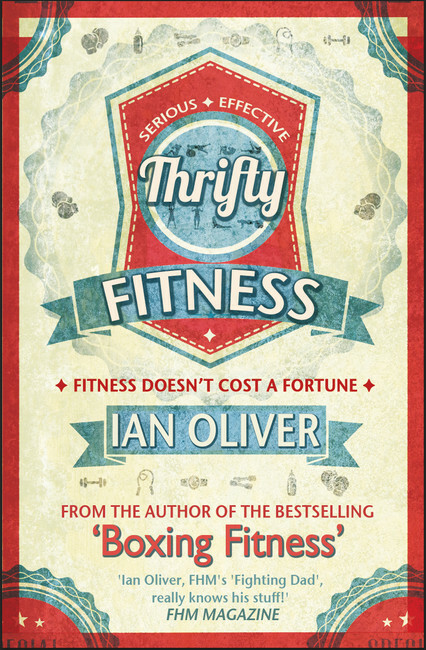 Get fit on a shoestring with top advice from expert boxing trainer Ian Oliver. With advice on diet, cardio, and sharing his boxing training secrets that he's known for, Ian will get you fit before you know it -- and without breaking the bank.